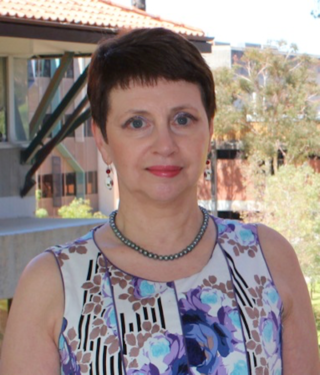 Professor Kay O’Halloran has an academic background in mathematics, education and linguistics. Her research field is multimodal analysis involving the study of the interaction of language with other resources in different media contexts. She has a specific interest in mathematics and has explored the expansions of meaning arising from the integration of language, image and symbolism in mathematical texts. 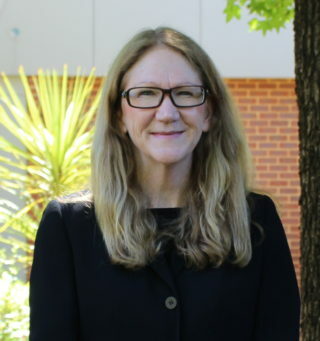 She has extensive experience in establishing and leading interdisciplinary research teams to develop and make widely available new digital tools and techniques for analysing multimodal texts (e.g. text, images and videos). She is currently working with the Multimodal Analysis Group to develop mixed methods approaches that integrate multimodal analysis with data mining and information visualisation for big data socio-cultural analytics. She is also interested in context-enhanced information fusion of physical and social data for exploring relations between discourse, context and culture. Dr Sabine Tan’s research interests include critical multimodal discourse analysis, social semiotics, and visual communication. She is particularly interested in the application of multidisciplinary perspectives within social semiotic theory to the analysis of institutional discourses involving traditional and new media. Before moving to Perth, she was a Research Associate at the Multimodal Analysis Lab, Interactive and Digital Media Institute, at the National University of Singapore. She has worked on interdisciplinary projects involving the development of interactive and collaborative software for the multimodal analysis of images and video texts for research and educational purposes. She also contributed to the development of interactive digital media technologies and visualisation techniques for multimodal and sociocultural analytics. 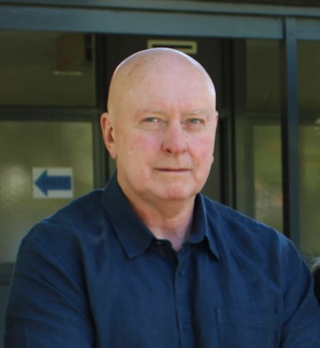 Dr Peter Wignell has an academic background in Systemic Functional Linguistics, discourse analysis and multimodal analysis. His research has been both theoretical and applied. For example, his work on the role of language in the construction of specialised knowledge systems has informed literacy theory and pedagogy. Recent research has led to publication in a diverse range of applications such as brand semiotics, performance studies and translation. Peter’s current research focus is on the application of a Systemic Functional Multimodal analysis approach to violent extremist discourse.